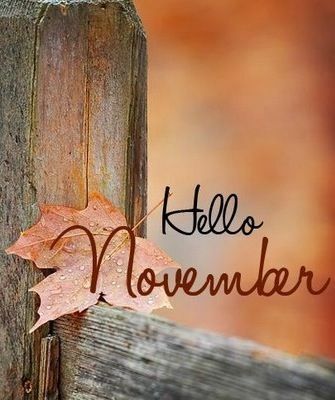 November is a few hours early . . . THE BEST BLOGGING BUDDIES AWARD! 1.) You must make a post to show your award on your main blog. 2.) You must tag the person who nominated you in your post. 3.) You must nominate all your best buddies and those whom you want to become best buddies with, who, to your knowledge, have not been nominated, for this award. 4.) You must ask your buddies at least 15 questions on your post. 5.) You must answer all of your questions your buddies ask you – on your post. 1.) Would you rather go to New England or New Zealand? Wow! That’s a tough one. I would rather go to New Zealand. 2.) If you could meet any dead person who is not an author, who would it be? I don’t know if she wrote any books, many books are written about her – Eleanor Roosevelt. 3.) If you had a time machine with which you could only go to the future, or to the past, which would you prefer? 4.) Why to the above? The future is unknown. While there could be many blessings, there could also be serious unknown problems. 5.) Do you prefer guy singers or woman singers? I usually prefer male singers. I don’t have a favorite composer. 7.) Are you curly headed or straight? At this point in the questions, Victoria asks us to answer some of Sarah’s questions, if we so choose. 8.) If you lived in a fantasy/sci-fi world, what job would I want? An archer! Yes! Legoles from The Lord of the Rings is awesome. Susan in the Chronicles of Narnia rocks! 9.) Cookies, kudos, awesomeness points or something else? I would definitely take cookies! 10.) Are you ready for fall? 11.) If you were to dress up as a character from a book/movie/tv show/etc. (like for a costume party or convention), who would you dress up as? Tuppence from the Agatha Christie mysteries! 12.) Do you like romance in stories? Why or why not? I do like romance. However, it needs to be clean romance and usually comedy. Romance adds a nice touch to the plot and I think everyone needs companionship. 13.) What are you really excited for right now? I’m flying in a Cessna on Saturday with a friend of mine! 15.) If you were to give yourself a personal title thing (e.g. the Taleweaver, the Pathfinder, etc. ), what would it be? Another good question. Keeper of the Light. Everyone needs to have the Light in their life and we all need to follow the Light. Drum roll please . . . now for my questions! 1.) If you could travel into a fantasy realm, remain there as long as you want to, which land would you go to? For example, Oz, Narnia, Middle Earth, etc. 2.) 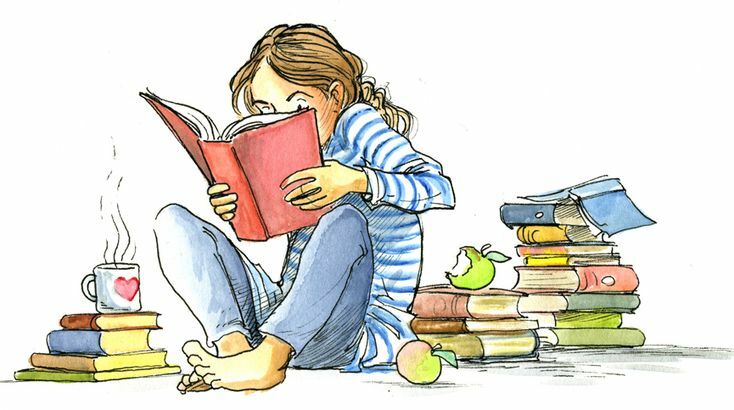 What is your favorite children’s book? 3.) Do you speak a foreign language, if yes, which one? 4.) Do you enjoy horseback riding? 5.) Have you ever flown in a hot air balloon? 6.) Do you enjoy art galleries? 7.) Do you prefer the beach or the mountains? 8.) Other than books, what do you collect, if anything? 9.) Do you prefer Agatha Christie or Sir Arthur Conan Doyle? 10.) Which Muppet is your favorite? 11.) Do you prefer tea or coffee? 12.) What is your favorite sport? 13.) Who is your favorite fictional family in books? 14.) What is your favorite sport? And # 15.) What is your favorite food served on Thanksgiving Day???? YEA! Have a great day and have fun!!! Where do I begin? I loved it! “Night Watch,” aptly named, is well-written and at a good pace, captivating, a page turner, hard to put down and I was completely absorbed. I was so “into” this mystery, this morning, as I finished reading it, I didn’t realize I so cold. I had to get our little fireplace going and brew myself a pot of hot tea to warm up. Emmeline Ridge (Em) has been hired by a billionaire to take his luxury sea vessel from Maine to the Bahamas. The cruise ends prematurely when a young woman falls overboard into the cold Atlantic waters. 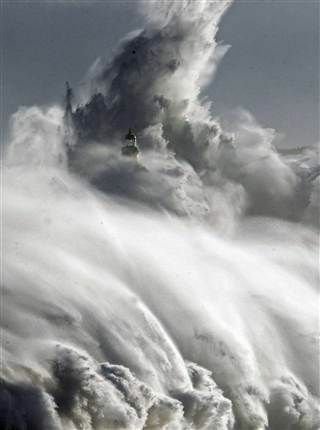 I could almost feel the rocking of the vessel on the Atlantic Ocean. I could almost feel the wind in my face, blowing my hair in every direction and the spray from the salty water soaking my already shivering body! As I read – intently focused – I was with the crew as they searched for the missing woman. I thought the mystery was presented in such a way, the author was handing me, the reader, a clue or a piece to a puzzle. I was to examine and place the clue or the puzzle piece in the proper position. She then would give me another piece to the puzzle or a clue, I would examine it and place it in the proper order until all the pieces to the mystery were given. The puzzle then being complete, I, the reader had a clear picture of the mystery and all was solved. While I read this mystery, I took notes and made lists of the clues that had been given! It was a great read! I liked Em Ridge. She was a good Captain and well informed with tons of experience in the water and on sea faring vessels. I also liked Ben -the detective. I look forward to the next book in this series! A sincere thanks to the author for e-mailing her book to me, in exchange for an honest review! This illustration is so me this cold, windy morning. 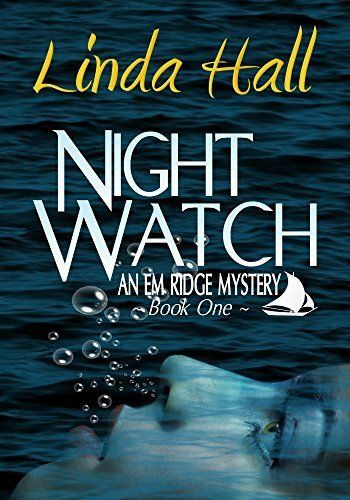 I have been sitting on our comfy sofa, reading “Night Watch,” by Linda Hall. It is GOOD. I’m not finished with it yet, but when I do finish it, I will write a review. That was good! That was really good! The end! Ha ha! 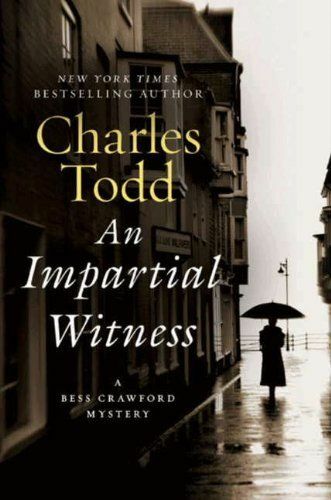 Seriously though, “An Impartial Witness,” is the second book in the Bess Crawford Mysteries. Bess is a battlefield nurse during World War I. In this mystery she is serving in France and it is not easy for medical people serving during the war. They repair one wounded service member after another, with few breaks, little to no sleep, small amounts of food and the wounded keep coming. The war effort is well described, in this mystery. However, there is another side to war. The worry, loneliness and heartache of the wives and family members waiting for their men to return to them – wondering – will they return healthy, injured, physically changed forever? Bess Crawford nurses a seriously burned pilot during the war. He stares at a photo of his wife, which seems to help his recovery. When Bess returns to London, unexpectedly she sees the wife of the pilot at the train station. Bess recognizes her from the photo, the pilot’s wife is clearly upset, and she is speaking with a man on the platform of the train station. The man gets on the train and leaves and the pilot’s wife disappears into London. Later Bess discovers, the pilot’s wife has been murdered. In a newspaper, Scotland Yard is asking for help with this mysterious murder. Bess Crawford shares what she saw at the train station with Scotland Yard and becomes heavily involved in solving this mystery. Well-written! It grabbed my attention and held it. I had difficulty putting the book down. Good morning! It’s a great day to finish reading a book! After several days, it was slow going in the beginning, I finished reading, “Far From the Maddening Crowd,” by Thomas Hardy. In the first pages of the book, I had some difficulty with the author’s style of writing, I thought it was slow and difficult to understand. At times I found myself talking to the book! I would ask the story, “What are you talking about?” I almost quit reading it a few times, however, I persevered and I am glad I did. I liked it! Bathsheba Everdene has come to Weatherbury – to farm. That’s right, she is the mistress of her own farm. I read somewhere, the year is 1874, so it might be a little unusual for a woman to own and operate a farm. She does very well. There are three men who want Miss Bathsheba. Mr. Boldwood is the gentlemen farmer. Gabriel Oak is the likable shepherd and my favorite character. And, lastly, the soldier, Sergeant Troy. What a well described mess! Heartache, suffering! I like this picture I included from pinterest. I think it reveals all! 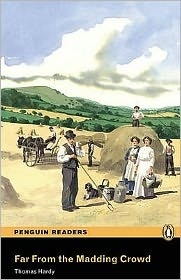 Anyway, I enjoyed reading about rural life and I thought Mr. Hardy did a wonderful job describing life on a farm in Weatherbury. His descriptions of landscapes were well done. When all is said and done, I thought he wrote an enjoyable and interesting book.